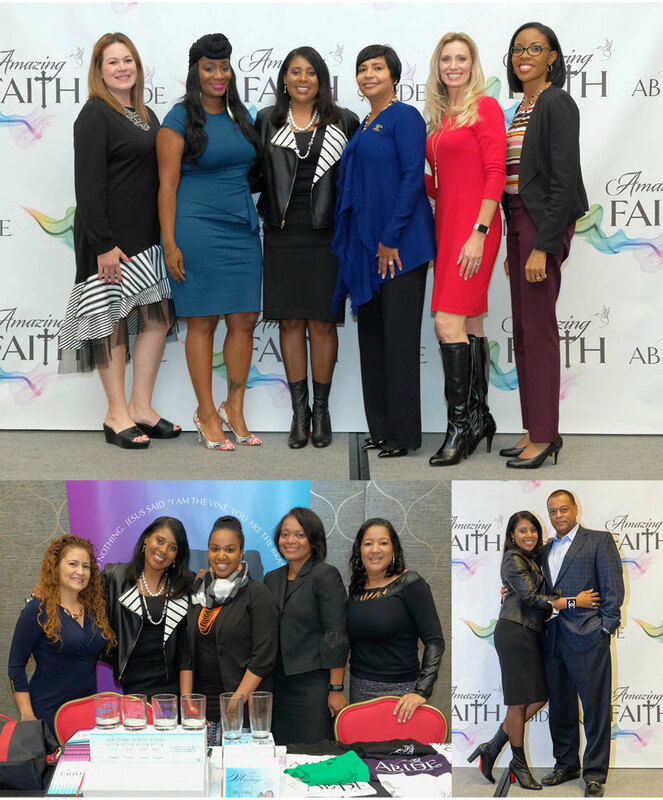 I want to thank everyone who came out to The 4th Annual Amazing Faith Women’s Luncheon. This event was absolutely life-changing for me and so many others. We had an impressive line up of speakers sharing topics such as “Love, Health and Wealth. I spoke about Jesus and the importance of “LOVE”. The Bible tells us when the Pharisees heard that Jesus had silenced the Sadducees; they gathered and one of them asked this question, “Teacher, which is the greatest commandment?” Jesus said to him, “You shall love the Lord your God with all your heart.” Ladies, when we allow God’s words to get in our hearts and direct our wills, only then will we begin to love like never before! At the event we honored three ladies who are living life with God at the forefront. One of My take aways from the luncheon is the “Divine Connections we all shared—the love of Christ. We shared testimonies, laughed and some even cried. Connecting with like-minded individuals is so important and very much needed in this troubled world. This is why I’m committed to continuing to host this annual event. If you missed this year’s event—set your gage for next year, you will walk away with a renewed sense of purpose for your life and a willingness to share the Love of Christ. I can’t thank my husband, son and wonderful team enough for helping with this event. Thank you to those who attended, for your love and support. We look forward to seeing you beautiful ladies again next year.